SDP2MA offers an extensive educational training schedule. 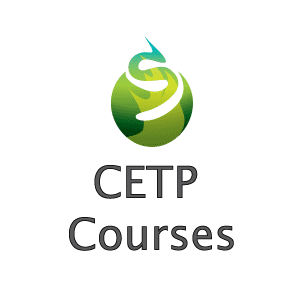 Complete and incomplete combustion characteristics, and much more. Reviews the features and installation requirements of ASME tanks at customer locations. 2.2/2.4 Completed Combo Skills Assessment returned to the testing center within 12 months of passing the exam. 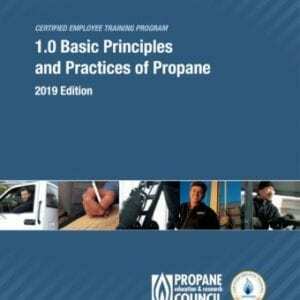 The updated, full-color Basic Plant Operations textbook provides information for employees working in propane bulk plants. 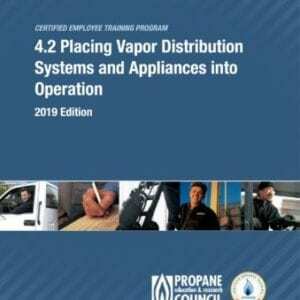 It provides information, practices, and procedures that support many general plant operations tasks. Other propane employees who could benefit from particular sections of this course include plant managers and plant office personnel.